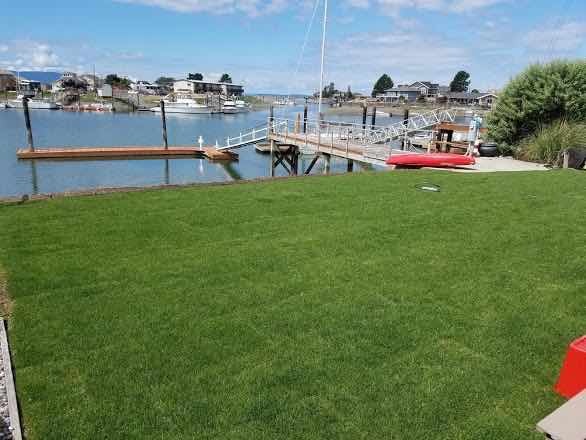 A beautifully cut and edged lawn makes your landscape look 10x better. 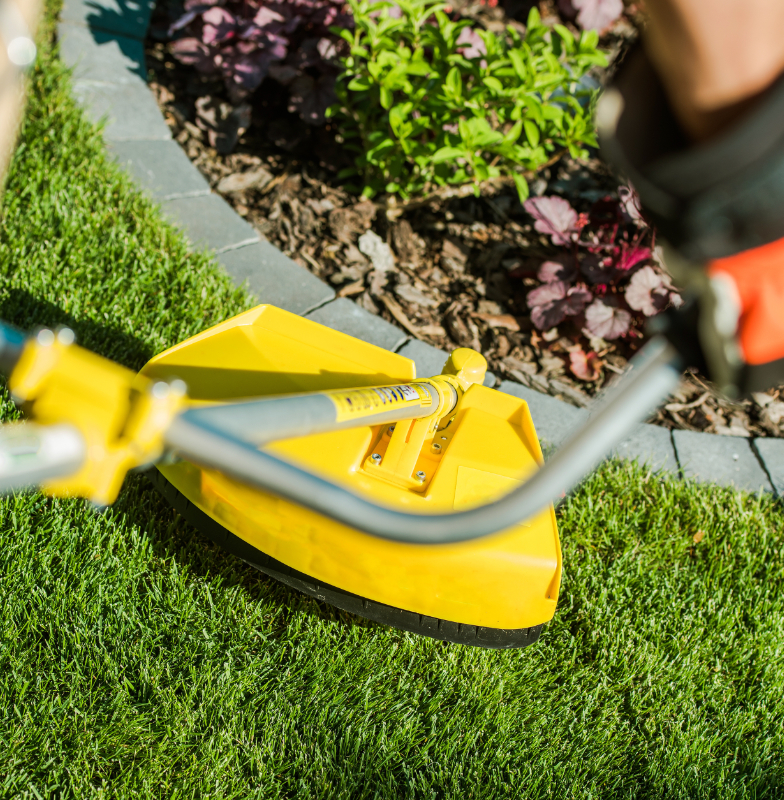 Our edging is precise, and our lawn cuts are top notch. 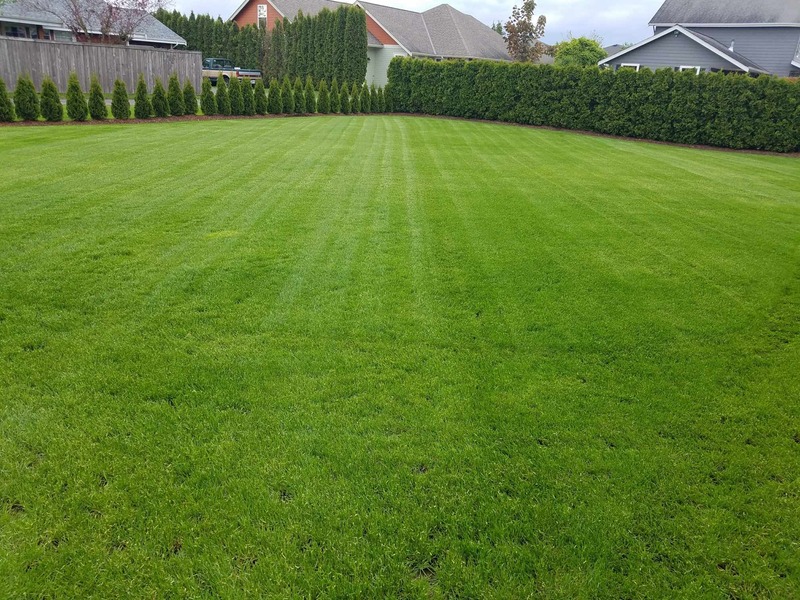 You will get consistent service each week and your lawn will always look great. 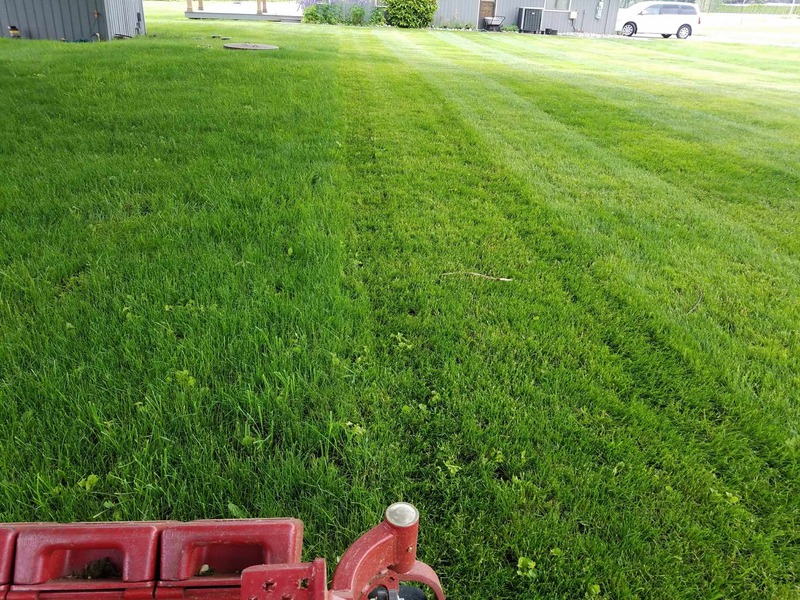 Using special techniques and methods, we are able to efficiently control and remove weeds from your property. Being weed-free means a healthy and beautiful landscape. 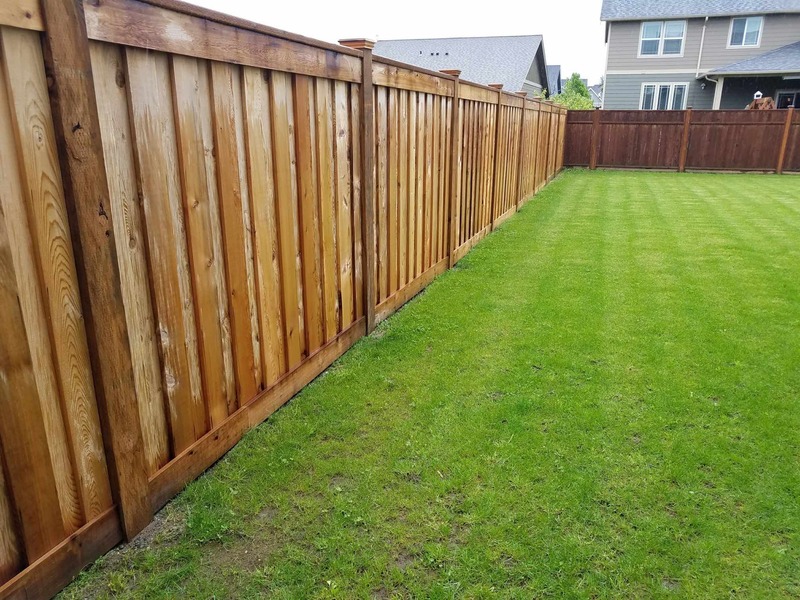 We can obtain and install vinyl or cedar fencing in a variety of colors and styles. 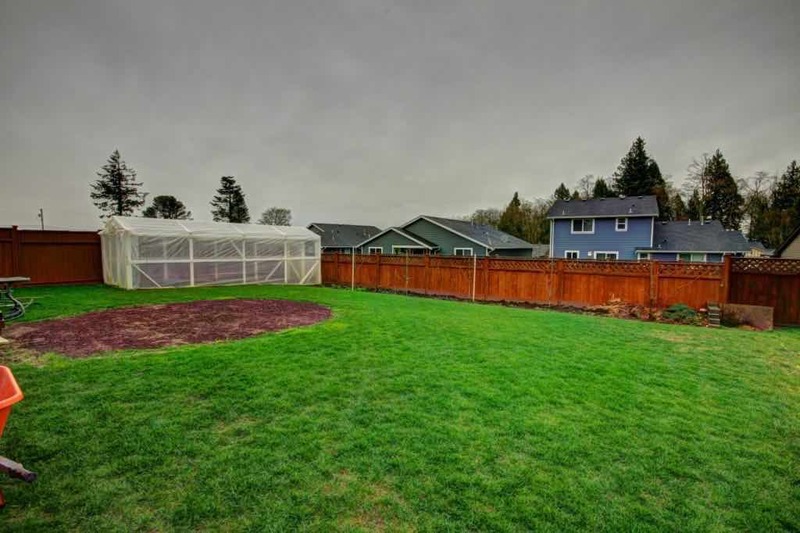 Adding a fence can result in an enhanced landscape with a bit of privacy. Bushes can become unruly and unhealthy when they grow out of proportion. 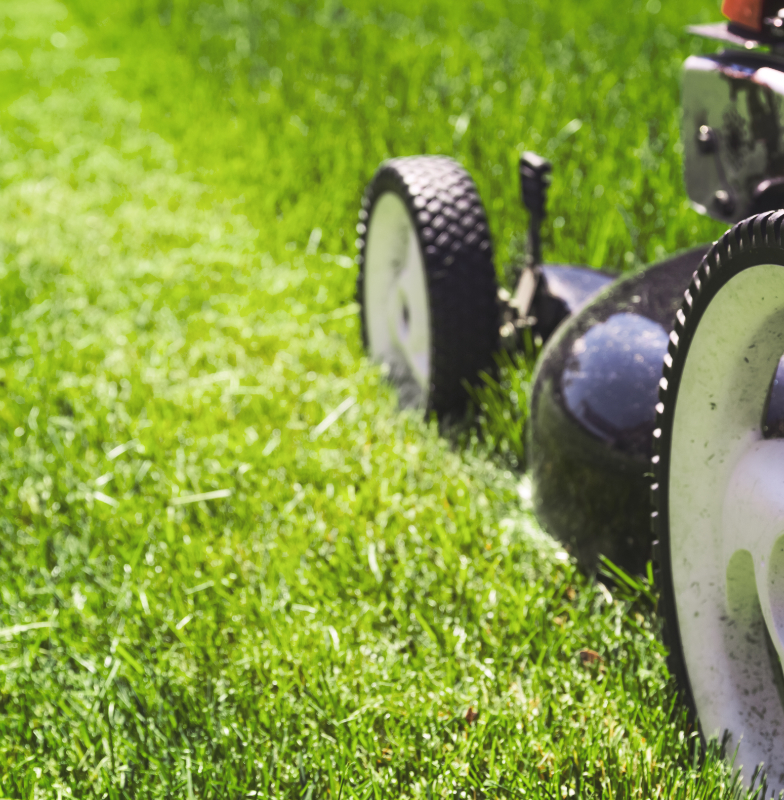 This can cause damage to your landscape and even your home. 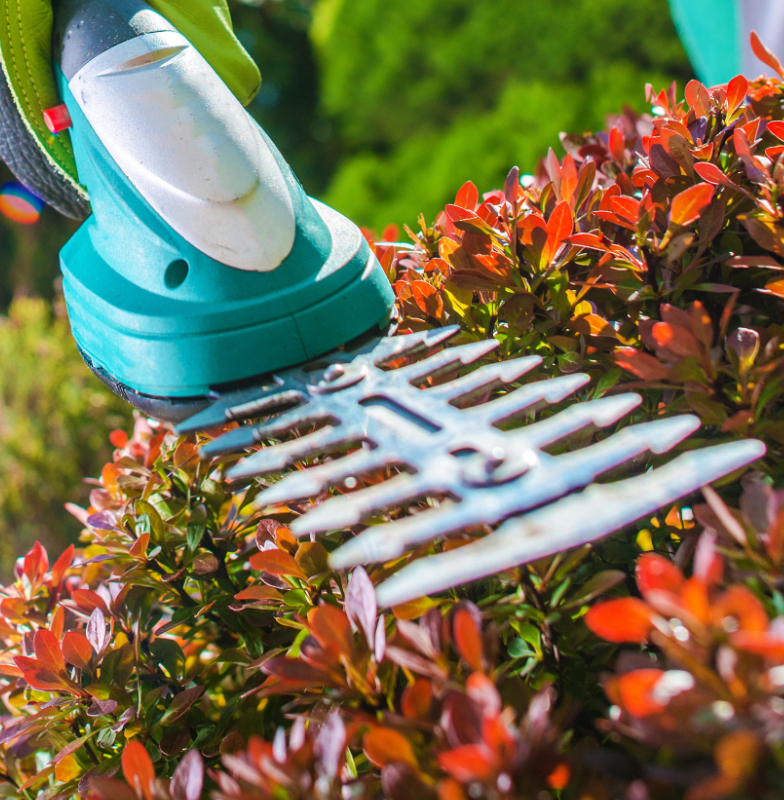 We trim and remove bushes! 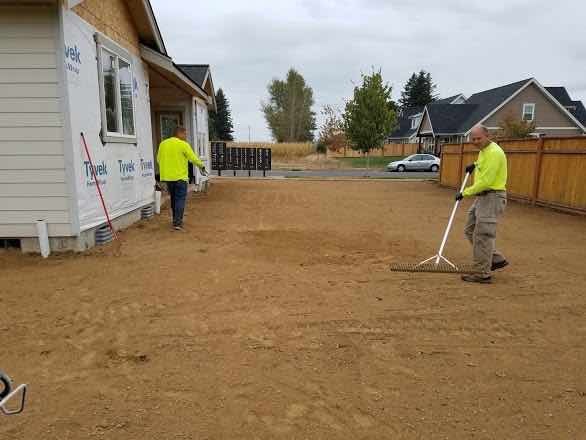 A clean sidewalk or driveway compliments your landscape and your home appeal. 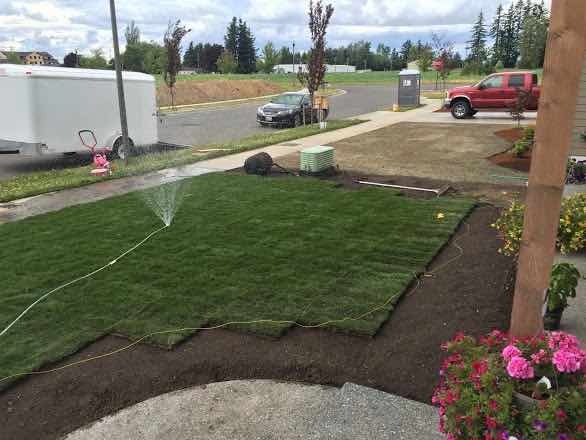 We can maintain your walkway or driveway free from weeds, grass, dirt and stains. 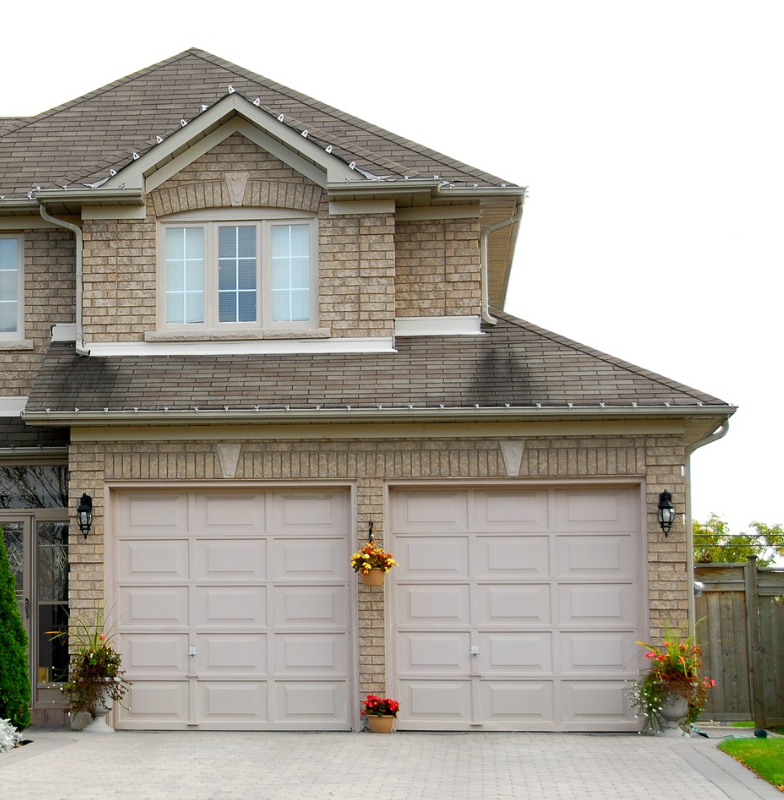 We pressure wash gutters and downspouts. 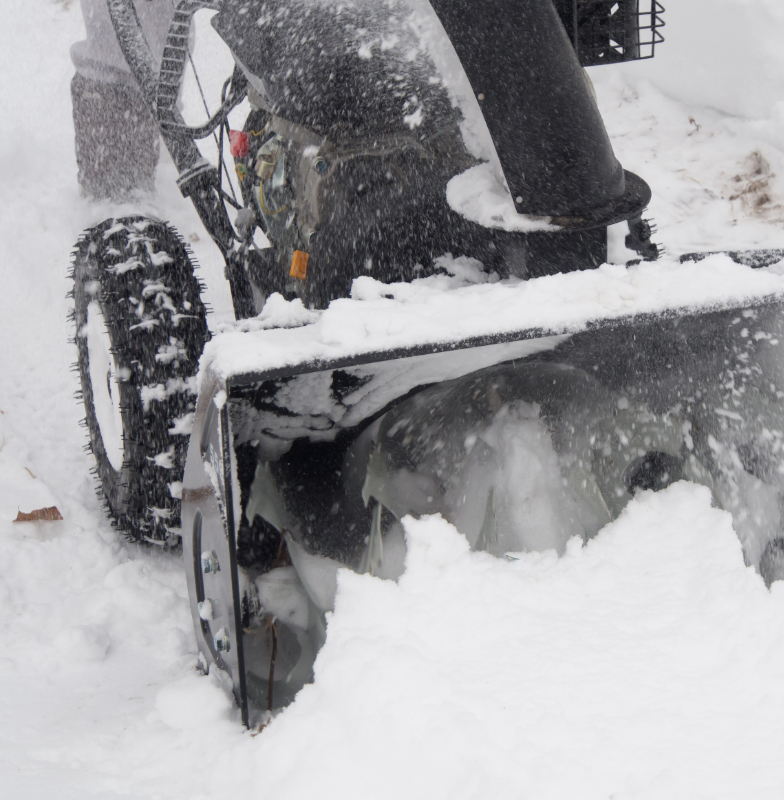 Sign up for our snow removal service. No one wants to be stuck in snow in their driveway or not be able to get the mail. Be ready and reserve your spot now so you dont have to panic in the middle of the snow season. 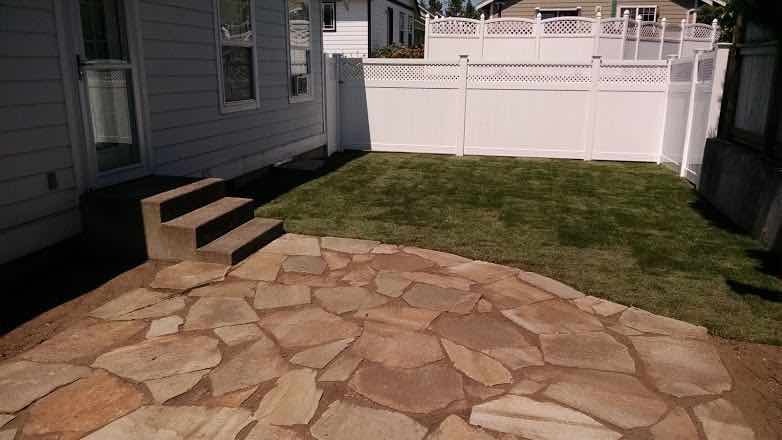 A well designed and built patio can make the difference in your landscape. 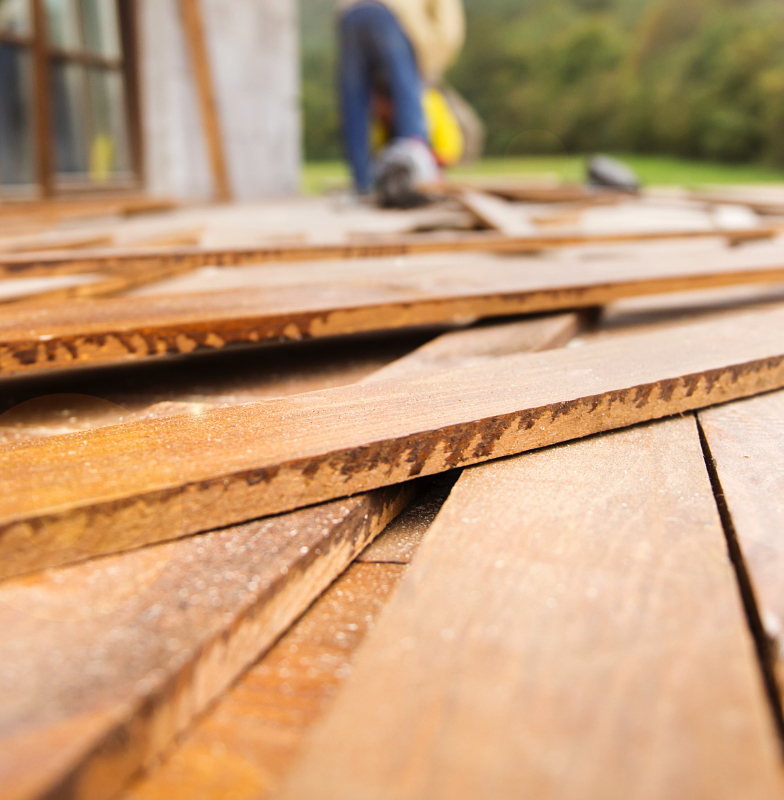 If you are looking to replace your porch, build a new front or back porch we can help. We love helping our clients design and build decks of any size, using the best decking materials. 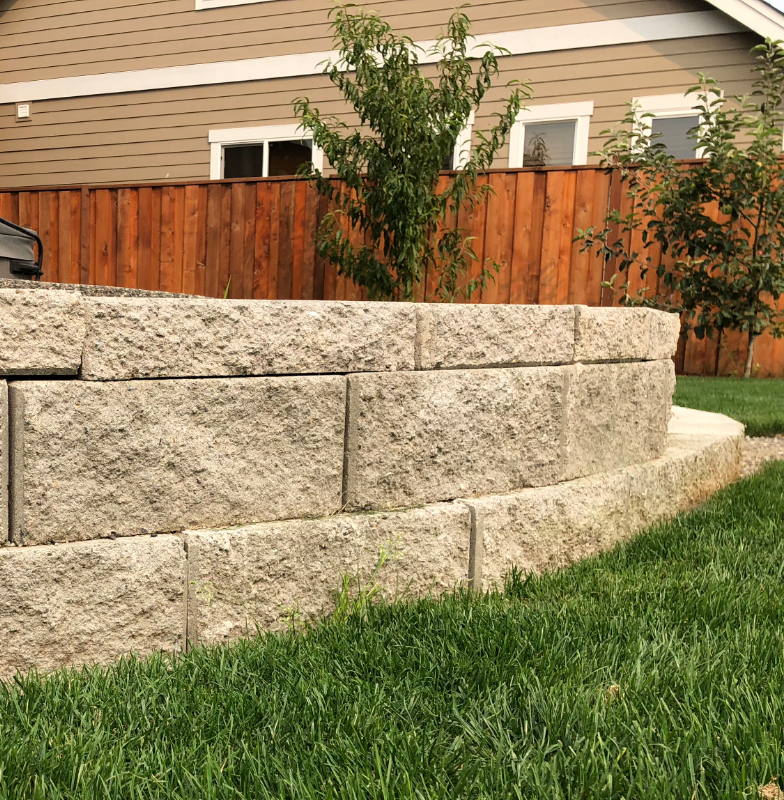 We can design any retaining wall(s) to fit your property needs, lifestyle and incorporates advanced techniques such as terracing and drainage. 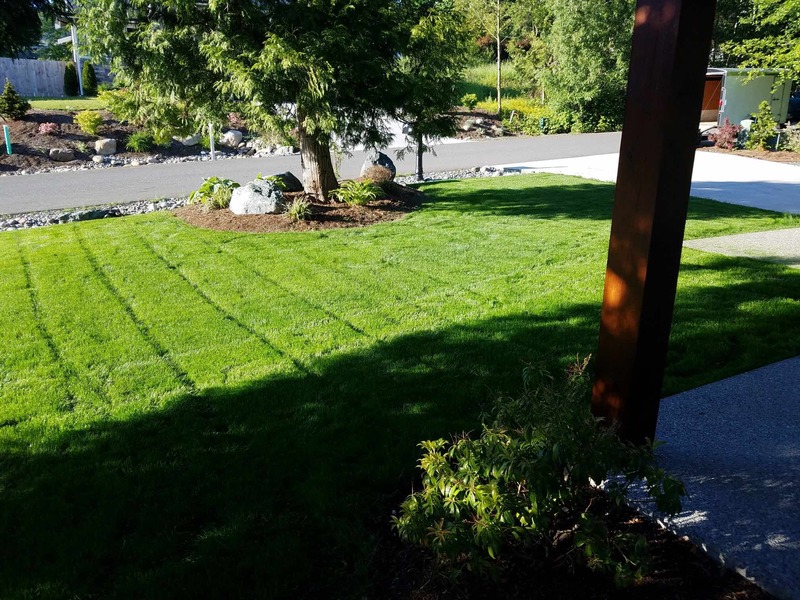 Clean Cut NW is a Bellingham, WA based landscape team that is focused on delivering the ultimate experience with our top notch service and trained lawncare professionals. 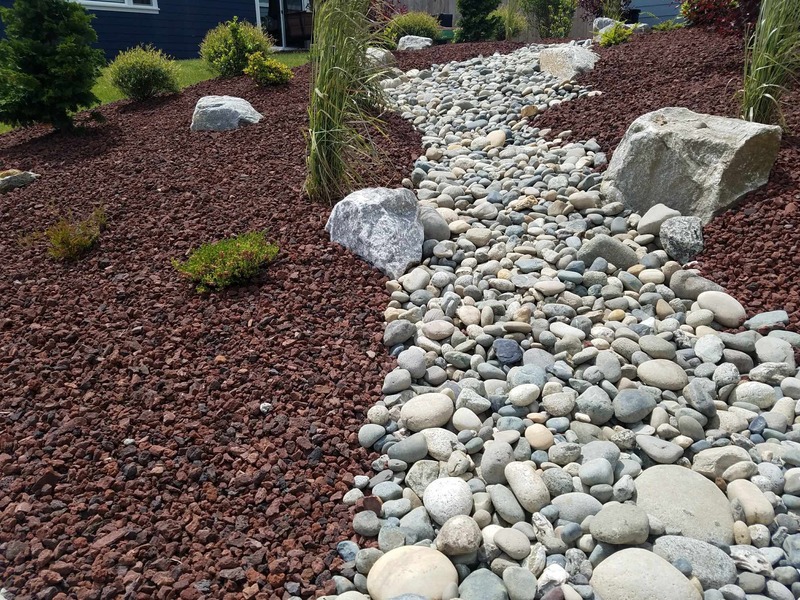 With over 10 years experience in the industry, our resolve to bring the next level of landscape design and service has never been stronger. We believe the Pacific Northwest is the most beautiful place on earth. The natural beauty of Washington state's landscape is breathtaking. 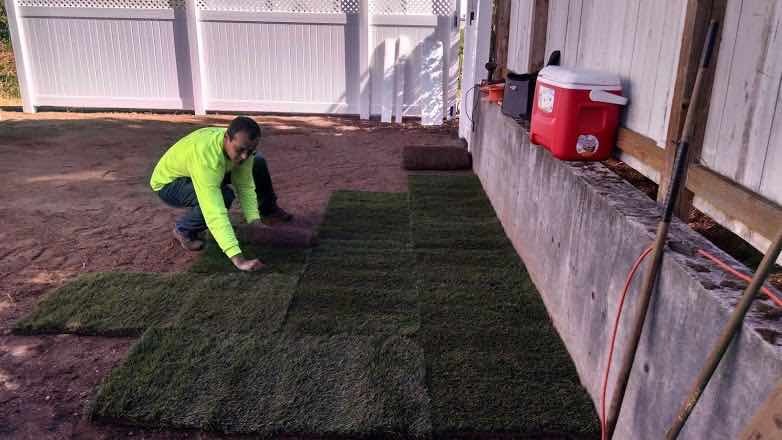 That's why we're striving to make sure each lawn and landscape is of the same quality! 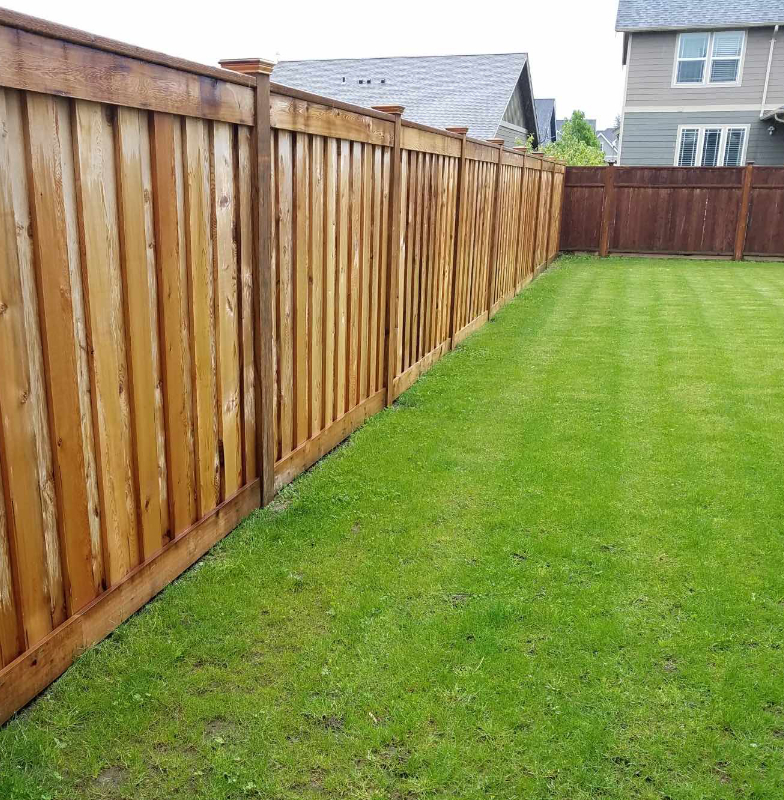 We want you to be absolutely thrilled with our lawn service... so totally delighted you will recommend us to your friends and neighbors. You are the judge, if our work is not excellent, we will immediately re-do the item in question for FREE. If you are still not happy we will pay a competitor of your choosing to fix the item. Nothing is more important to us than your complete satisfaction!